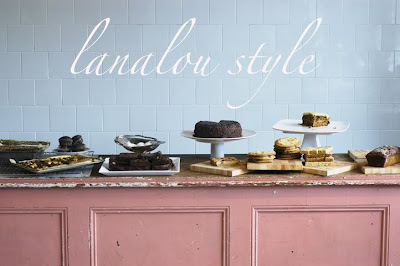 i'm loving the design sensibility of lanaloustyle remember the blog i talked about in my last post. check it out right here and you will love it. Lana Kenny the author of this wonderful blog hails from Cape Town in South Afrika and works in the home decor field. the second blog i mentioned in my last post was another great find called mishy lane. Mishy Lane is a graphic designer and a photographer based in Brisbane Australia and again i am in love with the sensibility over at this blog! you will love it too just click here to check it out! gorgeous blogs and yours too, so many lovelies- inspirational! gorgeous... I'm going to check them again now!! 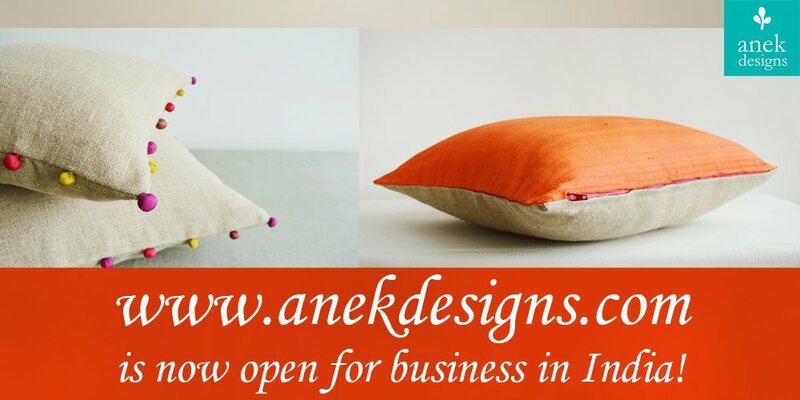 Thanks so much for the mention Kanika! I agree Mishy Lane is a fab blog!